Associations between sleep and behaviour in 635 children, aged six to eight years, were investigated using parental responses to a sleep habits questionnaire, and to a behavioural screening form, the Strengths and Difficulties Questionnaire (SDQ). Global reports of sleep problems in 4.9% of the children were associated with a total SDQ score indicative of behaviour problems in 36% of the cases. Conversely, 15% of children with behaviour problems had global reports of sleep problems. Associations between specific sleeping features and different dimensions of behaviour and emotions were also explored. Hyperactivity was associated with tossing and turning during sleep, and with sleep walking; conduct problems were related to bedtime resistance; and emotional symptoms were associated with night terrors, difficulty falling asleep and daytime somnolence. Peer problems were associated with somewhat shorter total sleep time. Finally, a total SDQ score indicative of behaviour problems was associated with bedwetting, nightmares, tossing and turning during sleep and sleep walking, as well as with a slightly shorter total sleep time. 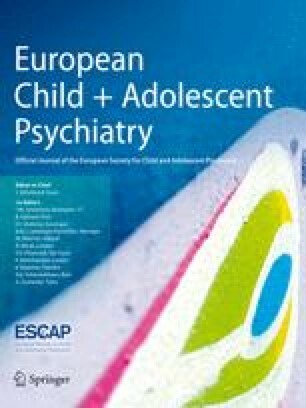 We conclude that sleep and behaviour problems are associated in children, and that characteristic associations exist between particular sleep disturbances and specific dimensions of behaviour.